This article is about the guest star. 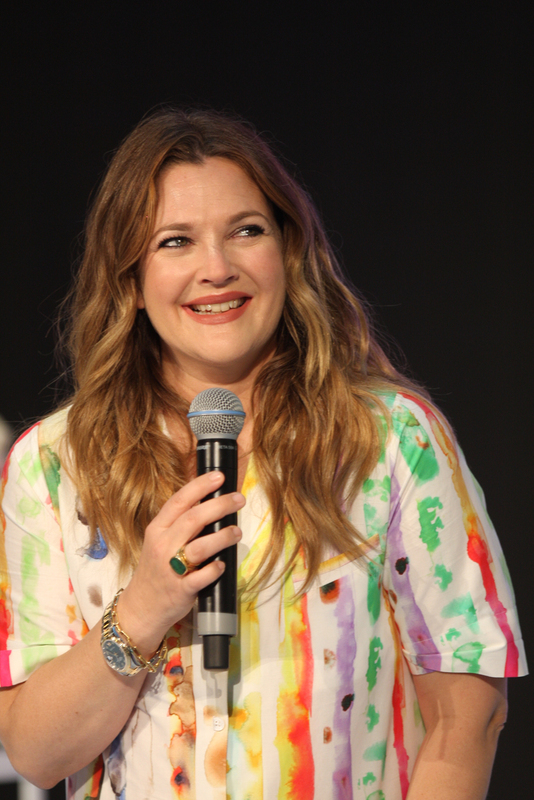 For the character, see Drew Barrymore (character). Drew Blyth Barrymore (born February 22, 1975) is an American actress, director, model, producer, and writer, best known for her role as Gertie on E.T. the Extra-Terrestrial. She voiced Sophie in the season 12 episode "Insane Clown Poppy".